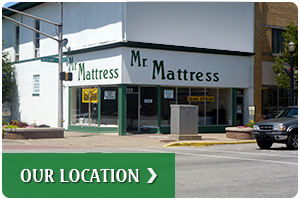 We are a locally-owned, specialty mattress retailer—mattresses are our only business. You won't find furniture, appliances, or a clock radio in the place. What you WILL find is a fine selection of the most comfortable sleep sets you can imagine, and friendly, professional owners available to help you select the one that's right for you. 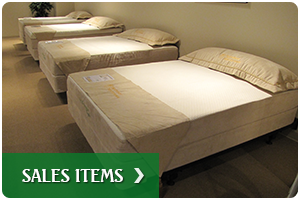 So if you're in the market for a great mattress at an affordable price, browse this site. Then come visit our showroom at 525 Lincolnway, La Porte, IN! 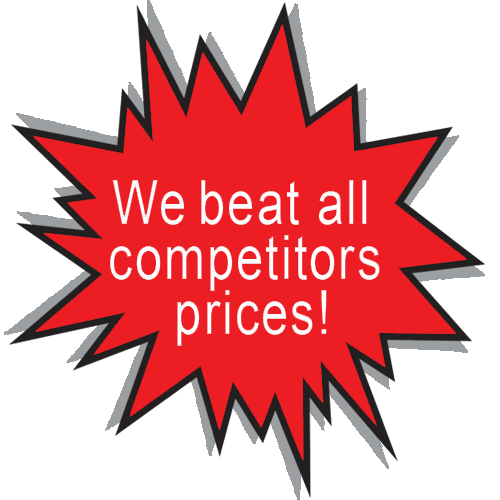 Because at Mr. Mattress, you'll always find a great mattress at an affordable price.